Niklas is originally from the big city where he grew up alongside the harbour, the seagulls and the fish market but these days he has made the countryside his home. In contrast to most other musicians who are drawn to the metropolis, Niklas enjoys discovering the wooded solitude of Southern Germany. He loves the wide landscapes and the smell of pine trees. At four years old he began to play around with the piano at his grandparents’ place – at age of five he started taking piano lessons at his own request. In 2014, Niklas made his debut with the single ‘DAWN’, in which he captured the pulse of the city. This track was reminiscent of the sound of urban life but the following EP ‘Tuur Mang Welten’ takes the listener into calmer and darker musical realms. 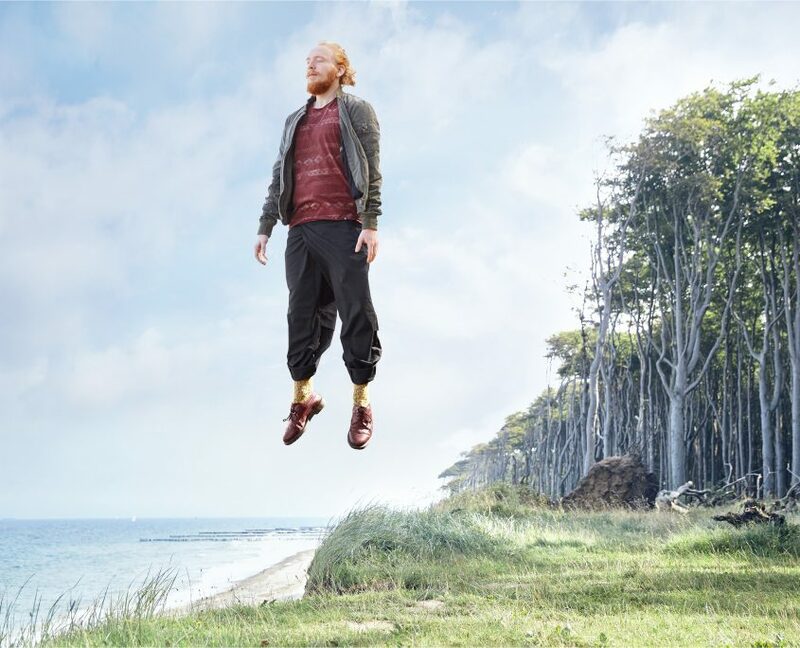 Niklas’ debut album is a journey to the Baltic Sea where he has spent his free time since childhood. In February, Niklas went back to the coast for a ten day retreat. From a beach house with views of the sea he composed the album, incorporating the baltic breeze into his music. It’s planned for release in early 2018.